This card is helpful when you are counseling someone who has experienced a loss. 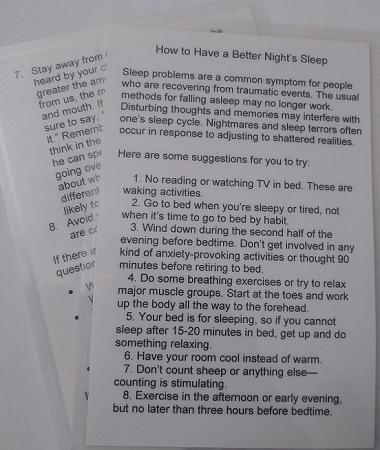 Keep this laminated 4 x 5 card in your Bible and you will find it helpful to share with the person you are counseling. 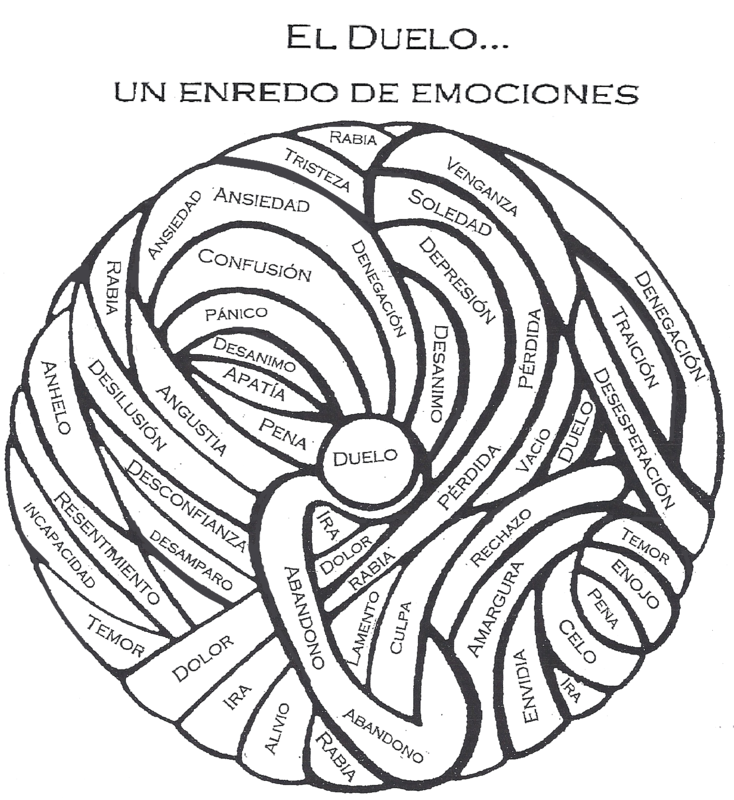 On one side is the "Ball of Grief," a tangled ball filled with emotions that a person in grief experiences, now translated into Spanish. On the other side you will find the English translation of the words found in the Ball of Grief.